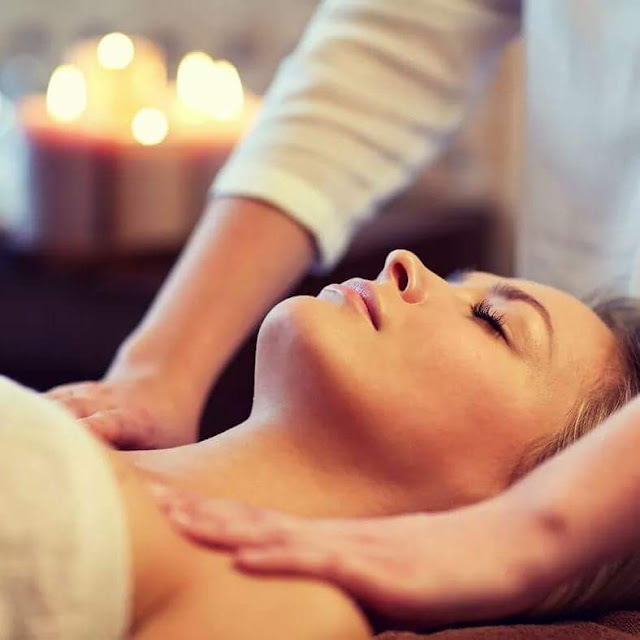 Are There Times You Shouldn&#39;t Get A MASSAGE? Are There Times You Shouldn't Get A MASSAGE? 1. Do you have a fever? If so we may not be able to massage you. Fever usually are contagious and pass onto people. If your sick please tell us as we don't want to catch it. It can cost us days of work and no pay. 2. Were you recently involved in a car accident? Yes we need to know! I would strongly advise you see a medical doctor first! Yes I have actually had people think they need a massage first! As licensed massage therapists we are NOT doctors! We can't diagnose your problems. It's beyond our range of practice. We didn't get educated as doctors. 3. Are you bruised? Do you have open wounds? Rashes? Or severe sunburn? Yes BELIEVE it or not people think it doesn't matter! I don't know what goes through people's brains at times... seriously! 4. Do you feel nauseated? Or dizzy? There is more to consider EVEN when you DON'T think it matters it does ! Here is more conditions we need to know about as well. Any Licensed Massage Therapist will ask you questions before your massage. Based on what you the client tells them... You may or may not be a good candidate for a massage. Your Health and well-being is our interest. We are protecting you and please note it's nothing personal! Contagious skin conditions (boils, warts, or herpes) Other skin conditions (burns, rashes, or sores) Circulatory system issues (high blood pressure, varicose veins, or stroke) Digestive system issues (ulcers, irritable bowel syndrome, or colitis)Edema Endocrine system issues (diabetes or thyroid dysfunction) Musculoskeletal system conditions (carpal tunnel syndrome, fibromyalgia, osteoporosis, rheumatoid arthritis)Lymph/immune system issues (chronic fatigue or HIV/AIDS)Nervous system conditions (herpes or Parkinson's disease)Respiratory system issues (asthma)Miscellaneous conditions (pregnancy, migraines, cancer). Thankyou we appreciate your honesty! It helps you get your issues addressed properly. We sincerely want to help you feel better and relax. But sometimes due to things that may have happened to you we can not physically massage you.